Before you action any of the suggestions below I strongly recommend you read my blog post on SEO optimised title and descriptions for Video SEO. Here are some suggestions to create and distribute video content. There are video platforms, social networks focusing on video, and video apps for creating and sharing content. Use video to engage your audience and establish your brand. 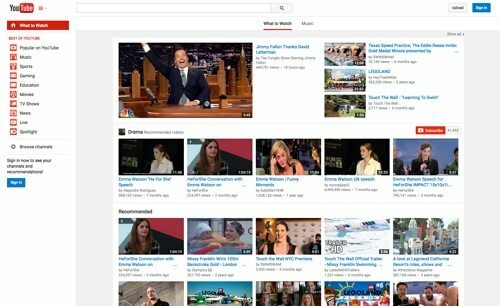 Launched in 2005, YouTube is the largest online platform for video for original content creators and advertisers. Its Creator Hub features a variety of programs and tools to create better content and increase your fan base, including production space, video editor, and analytics. Currently Facebook has more than 4 billion daily views of its video content, rapidly approaching YouTube numbers. And, according to the Socialbakers blog, Facebook video is now bigger than YouTube for brands. Facebook supports native video uploads and native video embedding on websites. 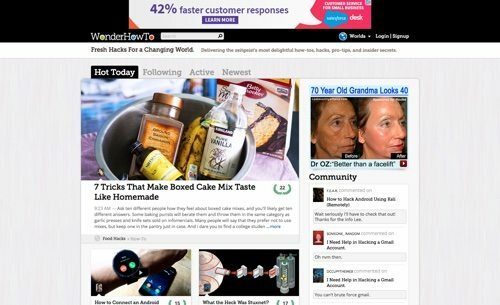 It also offers premium 15-second video ads, currently for a select group of advertisers. 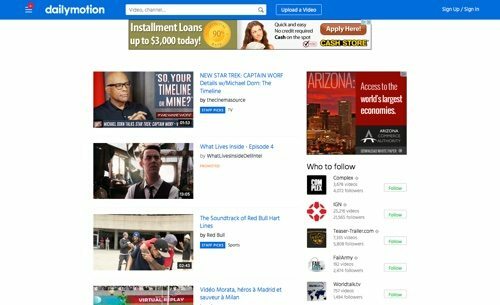 Dailymotion is one of the biggest video platforms, with over 125 million monthly unique visitors. It’s available in 18 languages and 35 localized versions. Upload videos of as much as 60 minutes long. Users can also broadcast a live stream in high definition. Official partners can make money from video uploads, as well as benefit from exclusive features to boost quality and visibility. Recently Twitter has launched a variety of initiatives to drive video on its platform. Twitter’s new native video player allows standard users to record and edit up to 30 seconds of video and advertisers up to 10 minutes. Twitter offers promoted video ads for businesses and native video embedding. 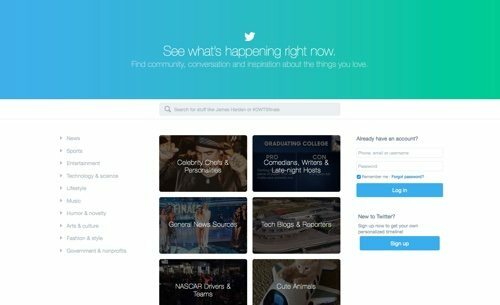 Twitter has also purchased various video apps, Vine for looping videos, and Periscope for live streaming. Launched in 2005, Veoh accepts all kinds of videos, including vlogs, short films, original TV series, funny viral videos, and more. Upload videos of any run length. Video categories include Educational & How-to, Entertainment, Fashion & Beauty, and Tech & Gaming. 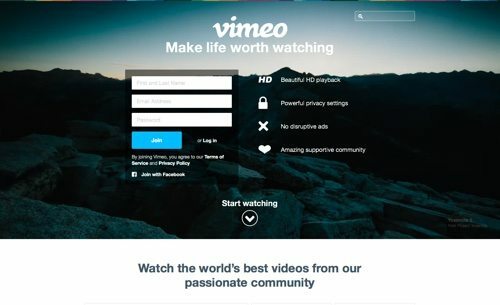 Vimeo was founded by a group of filmmakers who wanted to share their creative work and personal moments from their lives. Vimeo is a site to upload original content. Basic members can upload up to 500 MB of video per week. Access Vimeo Video School for tools, tutorials, and advice. Vine is an app to make short, fun, looping videos. 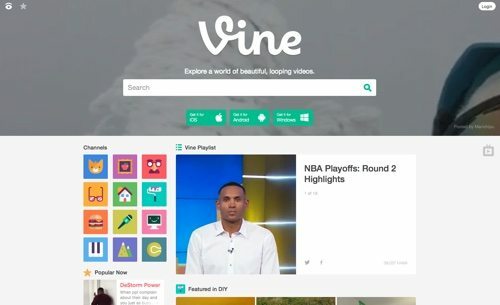 Record or import videos from your phone, and edit with Vine’s tools. Videos on Vine can be 6 seconds long. 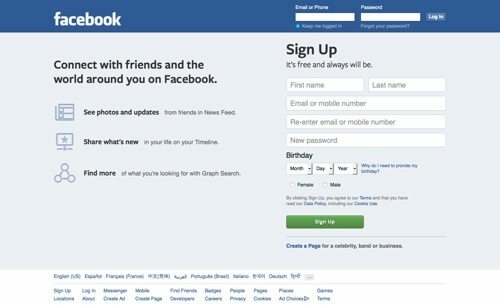 The share screen lets you share to multiple networks all at once — Twitter, Facebook, and Tumblr. Vine is owned by Twitter. 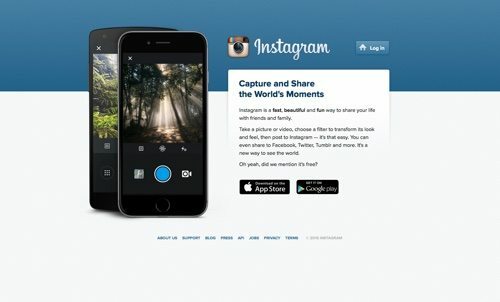 Instagram, the platform to share images, is also a place to share short videos. Videos on Instagram can be 3 to 15 seconds long. Record with the iOS and Android apps. Add a filter, a caption, and location. Post to Instagram, or share to Facebook, Twitter, Tumblr and more. Use the Hyperlapse app from Instagram to create dynamic time-lapse videos. 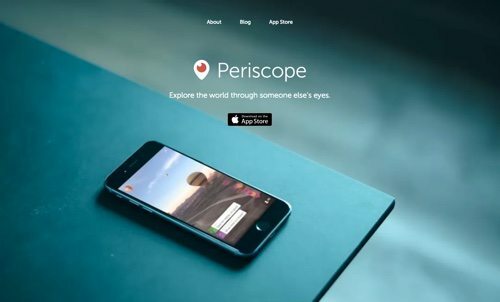 Periscope is Twitter’s app that lets you broadcast live video from your smartphone. Going live will instantly notify your followers who can join, comment, and send you hearts in real time. When your broadcast is over, you can make it available for replay so viewers can watch later. When you broadcast live on Twitter, you’ll tweet a link so that Twitter followers can watch on the web or in the app. Meerkat is another app to live stream video from your phone to all of your followers at once. 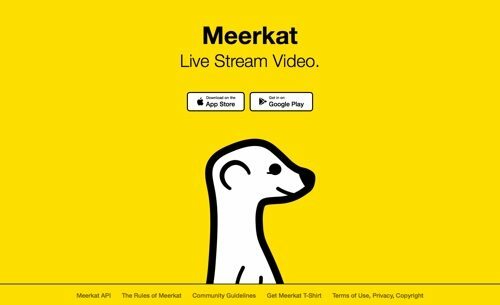 Originally an app solely for the Twitter platform, Meerkat now lets users push live and upcoming streams directly to Facebook as well. Watchers can retweet any stream to their followers in real time. Streams are pushed to followers in real time via push notifications. Instructables started at the MIT Media Lab as a site to share projects, connect with others, and make an impact on the world. 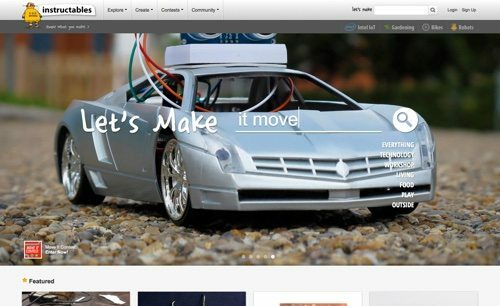 The site has grown from a few hundred to over 100,000 how-to projects. Share you work, and reveal your expertise. Categories include technology, workshop, living, food, play, and outside. Instructables offers free mobile apps to create on the go. WonderHowTo provides more than 170,000 how-to videos and articles from more than 17,000 specialized creators, with 35 categories and 424 sub-categories. It also has subject worlds for the community to meet up and share tips and tricks.